Guðríkr and Gillaug raised the stone in memory of Þorkell, their son. May God help his spirit. 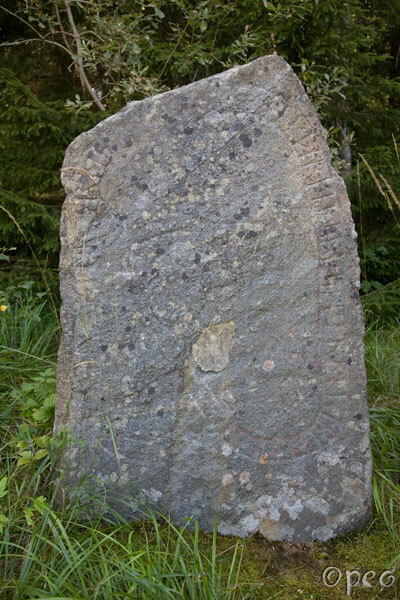 Some three kilometers northwest of Sigtuna, is where you'll find this rune stone.